The human eye has an annular Iris and the circular space in the centre is called the Pupil. Medicated drops are used to dilate or enlarge the pupil to visualize the cataract for removal by phacoemulsification surgery. Adequate dilatation or enlargement of the pupil is necessary for safe surgery and implantation of an Intraocular lens (IOL). In patients with Diabetes, Glaucoma medications or on medications for prostate enlargement and in eyes with Iritis, Uveitis, Pseudoexfoliation and a host of other reasons the pupil does not dilate adequately with medicated drops. 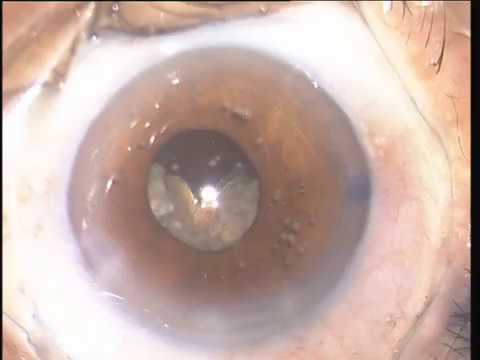 A non-dilating pupil needs to be mechanically expanded by a pupil expansion device and prevented from collapsing for the duration of the surgery. 7 to 10 percent of eyes undergoing cataract surgery have a non-dilating pupil and such a device is essential for ensuring favourable outcomes. 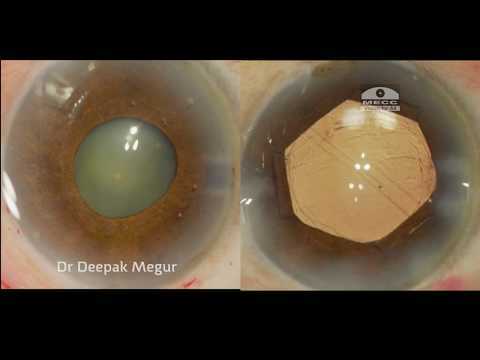 Removal of the device returns the pupil to an unenlarged state to preserve its function and cosmesis. In phacoemulsification surgery for cataract, smaller incisions result in secure wounds and better visual outcomes. The anterior chamber of the eye is a very small space within which all the surgical maneuvers take place. 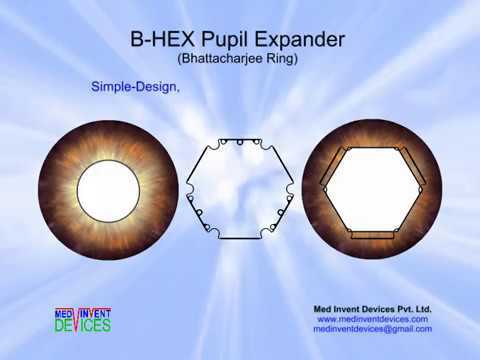 Hence, Pupil expanders should be flexible, have a very thin profile and be able to be inserted and removed through these small incisions. You must convey the following to your eye surgeon. This may be helpful in diagnosing a Non-dilating pupil.